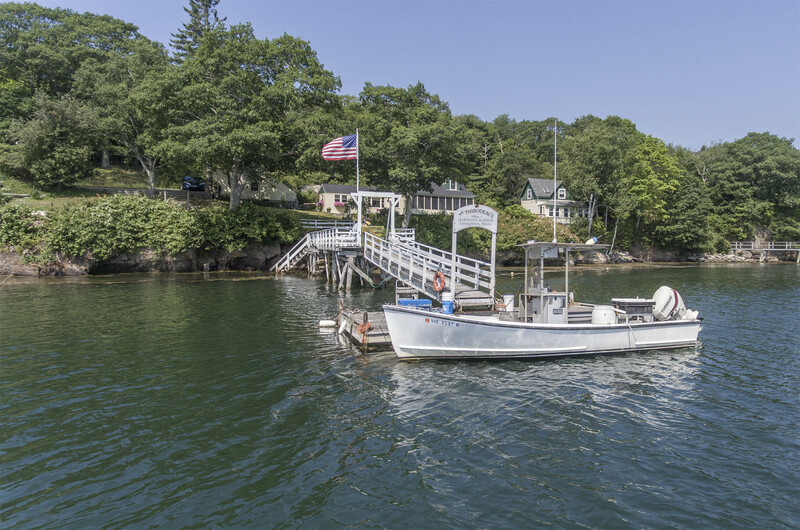 Come by land or by sea to Harmon’s Harbor where your private, deep water dock, turret and breathtaking water views from nearly every room await. Take in the bright, beautiful rockwall-lined gardens and stone pathway and patio as you enter the bright, sunny kitchen. The open concept kitchen/dining room is perfect for entertaining. First-floor master suite with laundry for your convenience. Keep warm on cool summer days or long winter nights in the sun-soaked living room with gas fireplace. Enjoy the morning sun and a cup of coffee on the easterly-facing screened-in porch. Detached 2 bedroom cottage with kitchen, full bathroom, southerly-facing deck and easterly-facing window-lined porch offers an opportunity for additional income and/or guests. 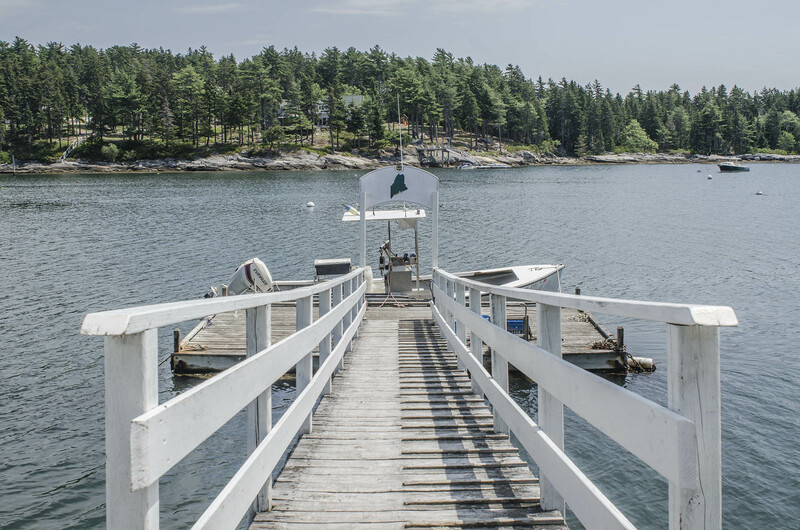 Just across the inlet from public Wood Island – perfect for exploring. 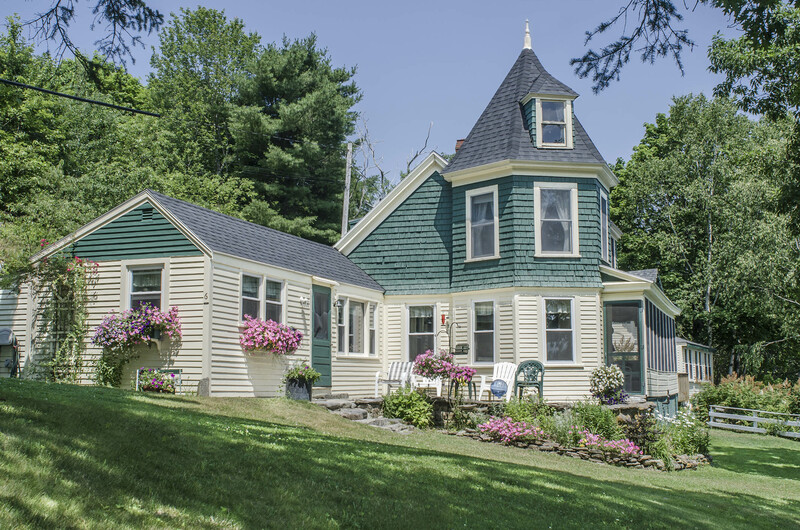 Just minutes to Reid State Park & Five Islands and convenient to all that Midcoast Maine has to offer. A perfect boater’s paradise. Pure Maine.